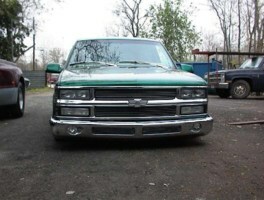 Kandy Organic Green, Billet Grille & Bumper, All Clear Lenses, Chrome Wipers, Door Handles, and Hitch. Eclipse 7001 w/ six disc in dash cd changer, 1 15" SPL woofer. 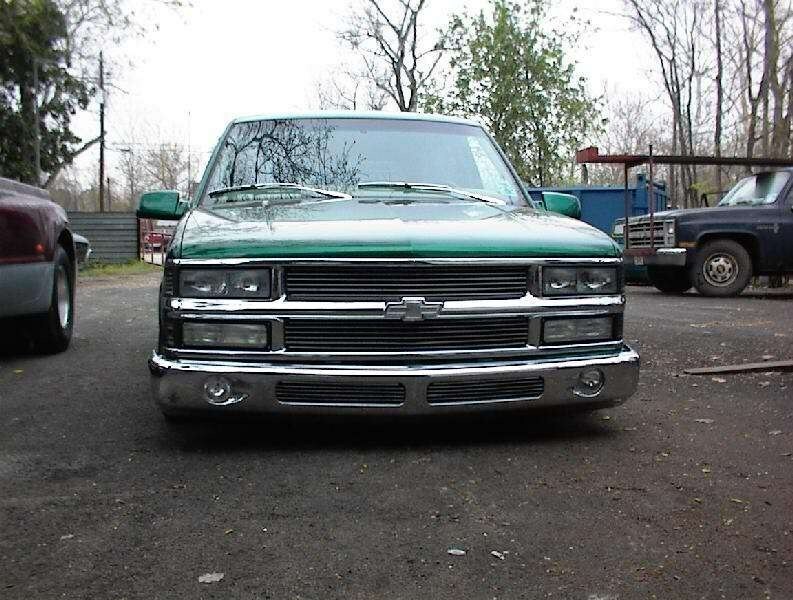 Added my 1998 Chevrolet Tahoe!